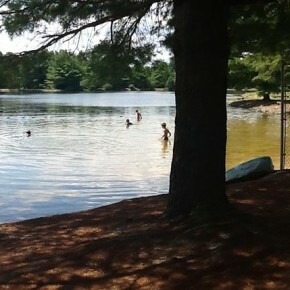 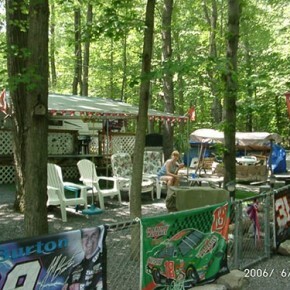 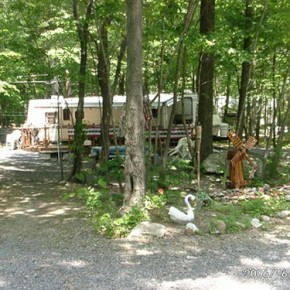 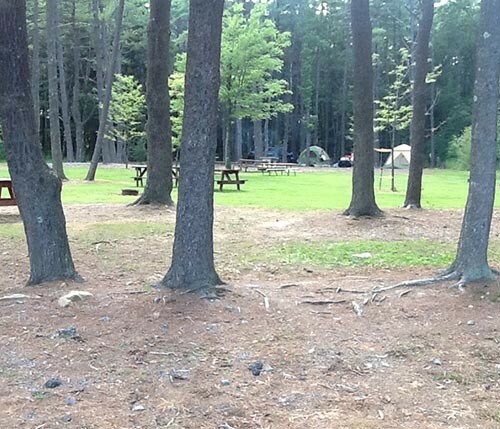 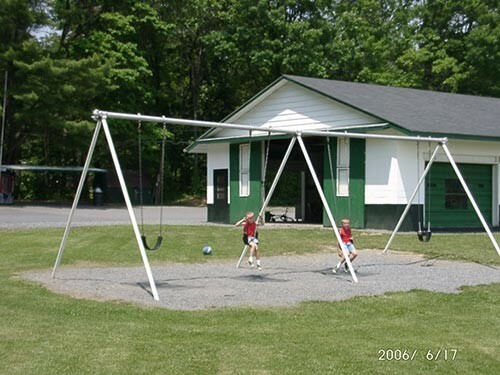 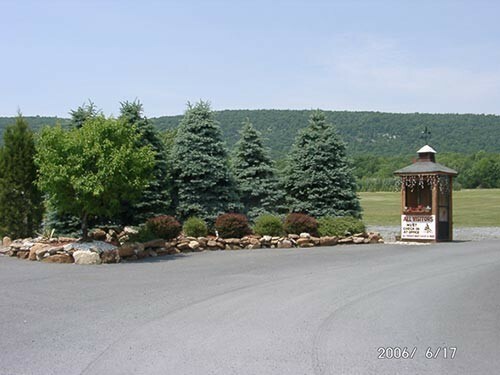 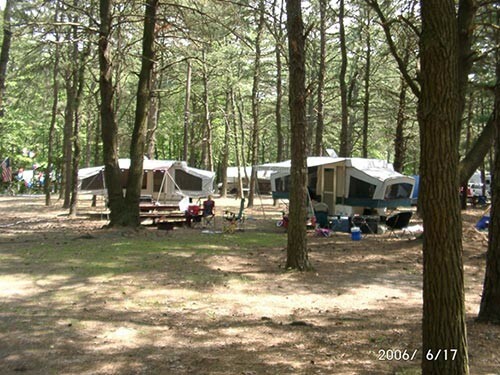 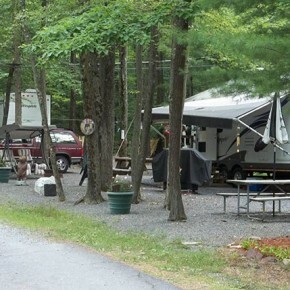 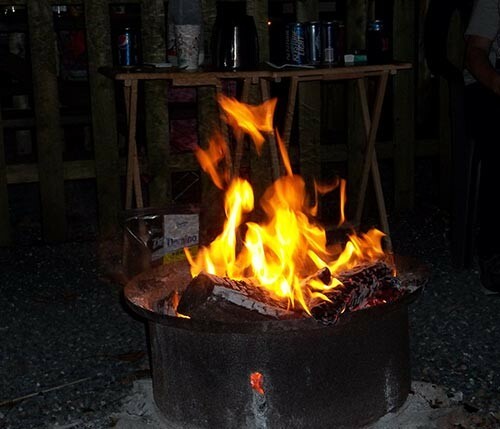 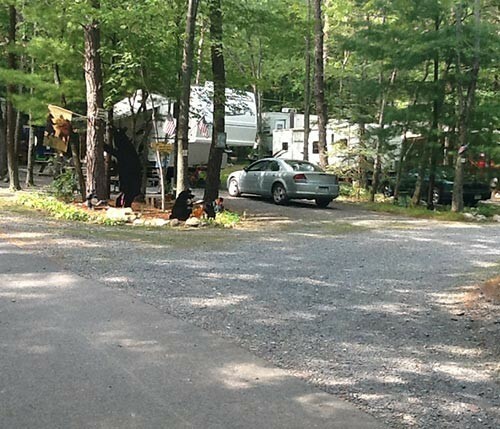 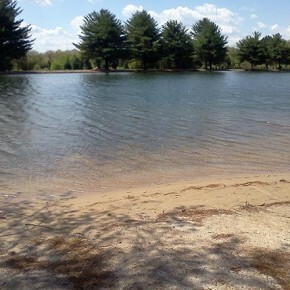 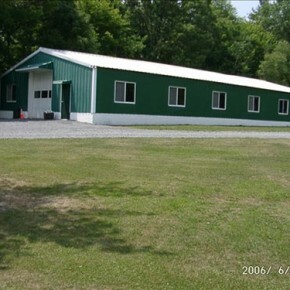 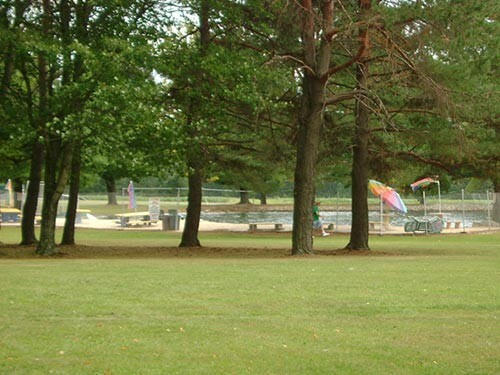 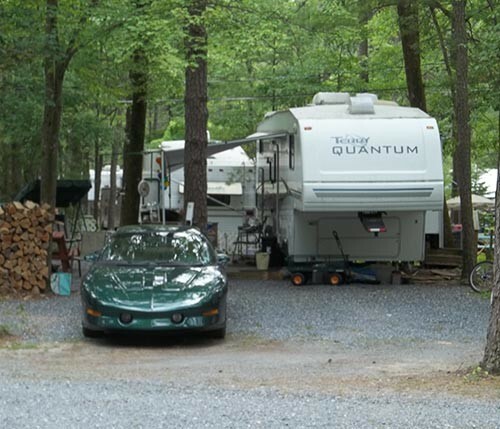 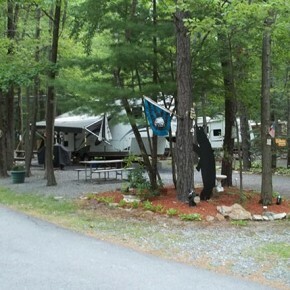 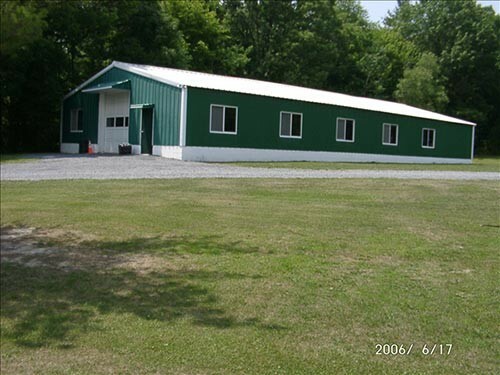 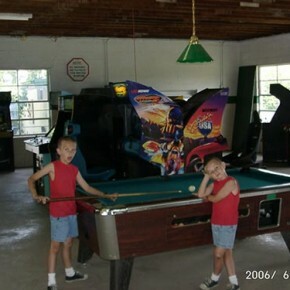 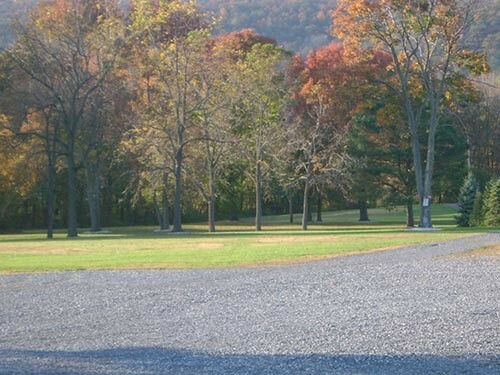 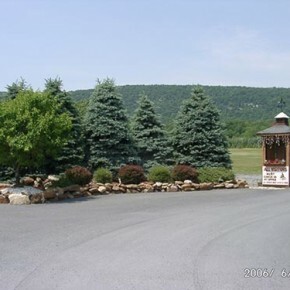 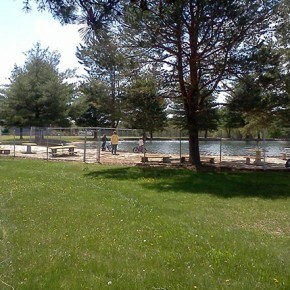 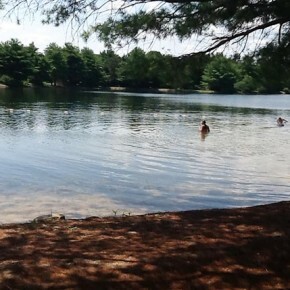 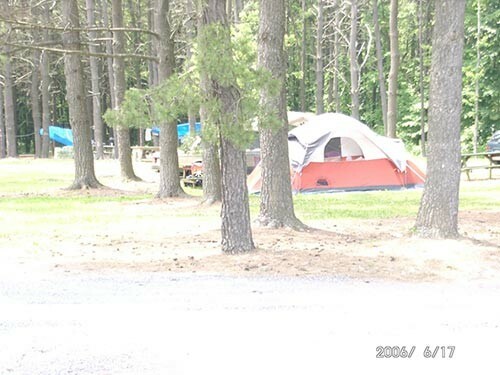 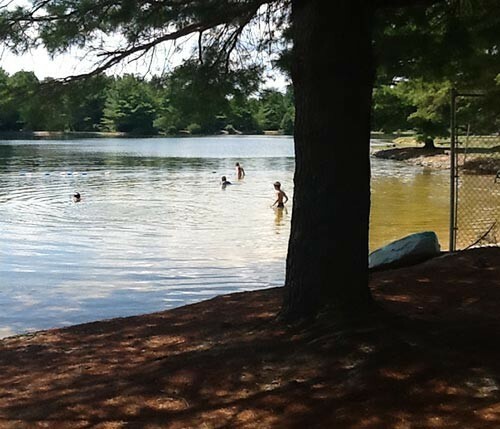 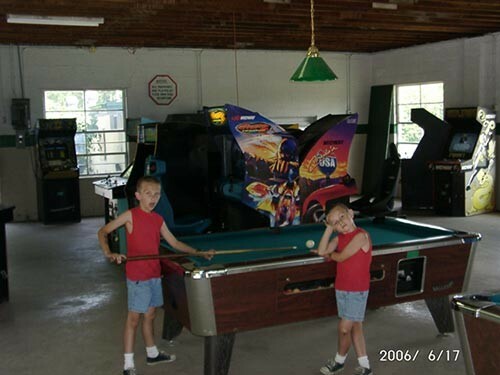 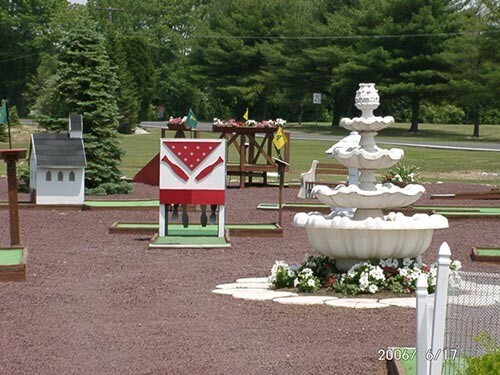 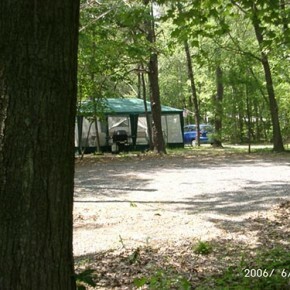 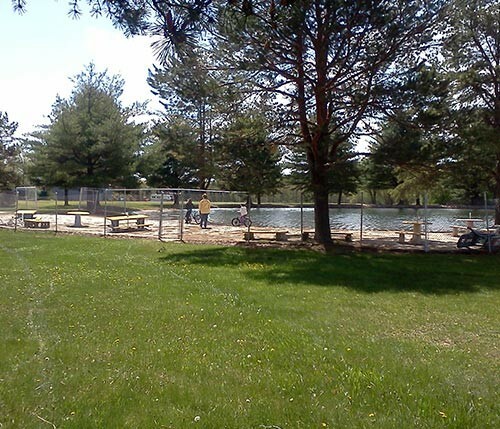 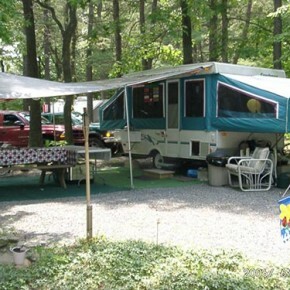 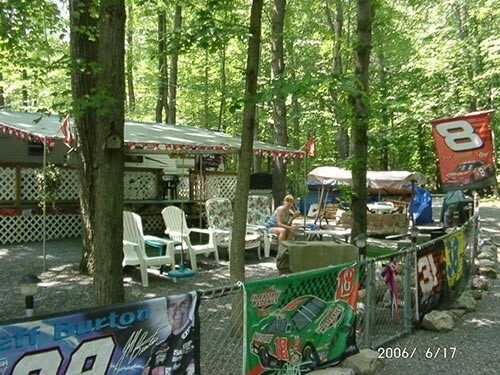 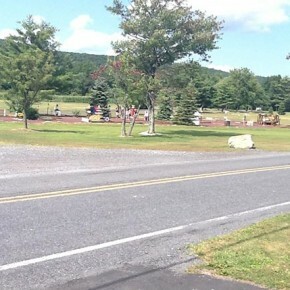 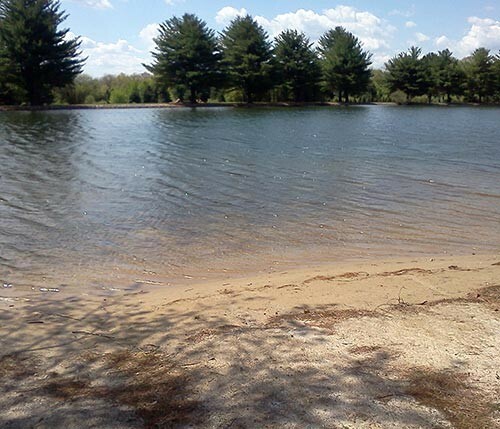 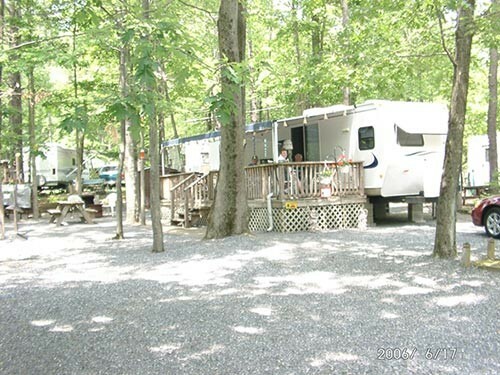 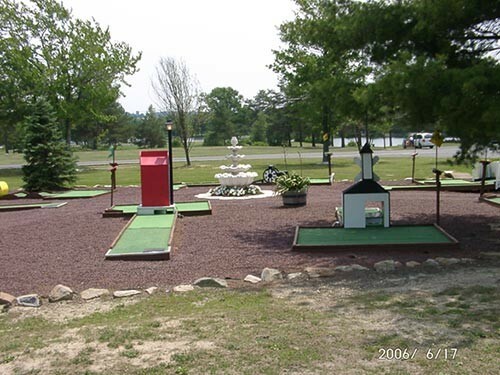 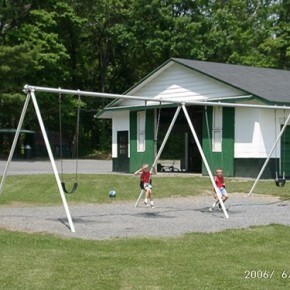 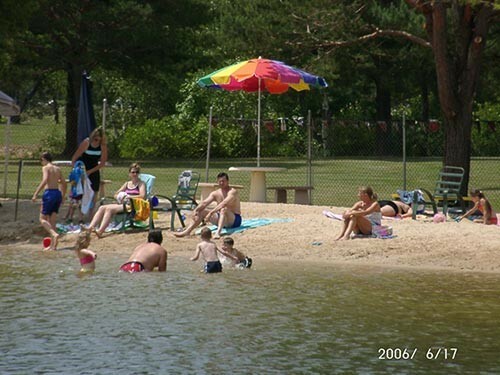 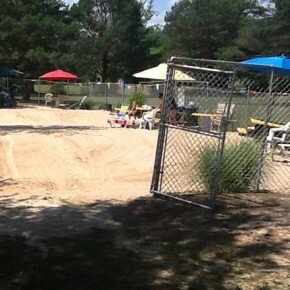 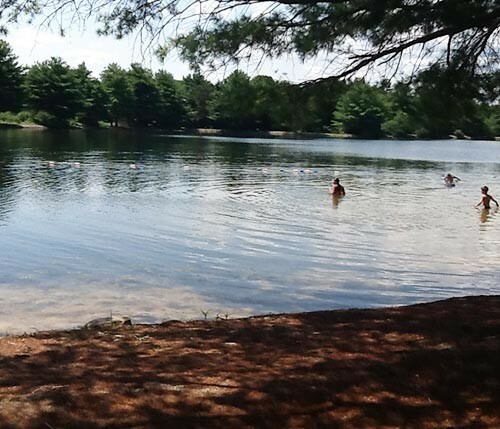 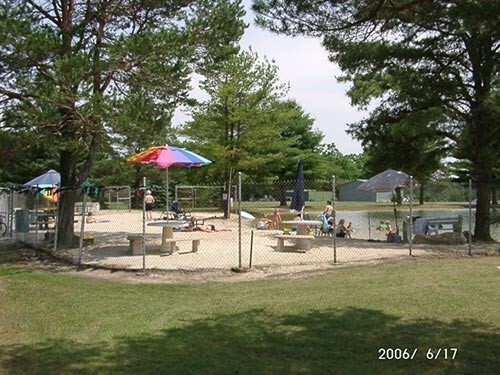 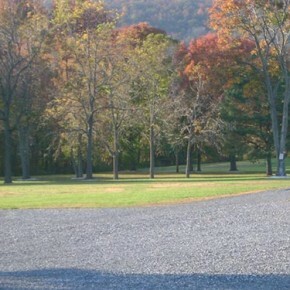 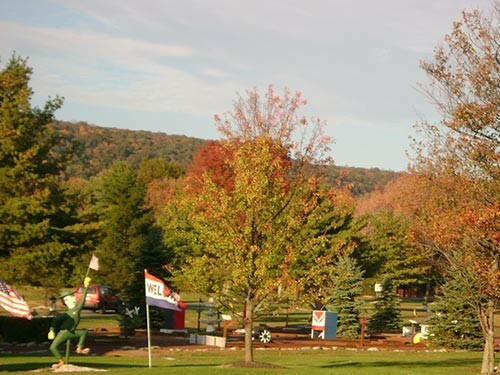 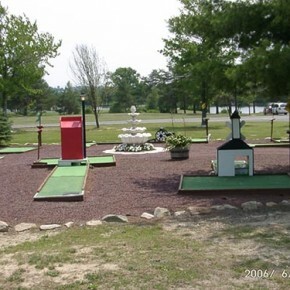 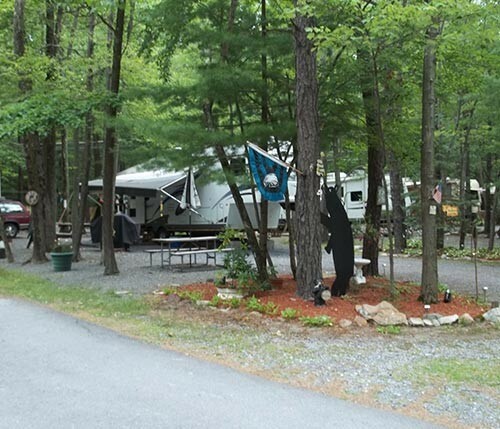 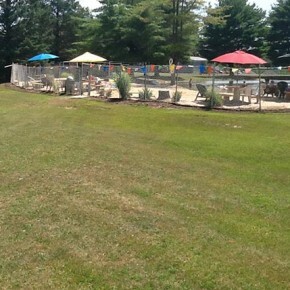 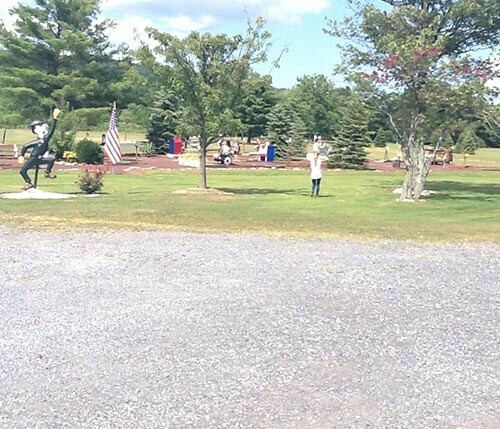 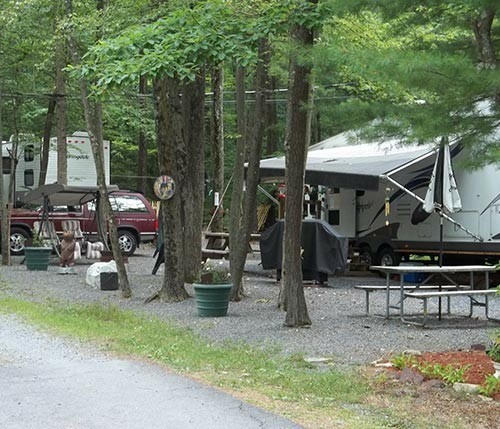 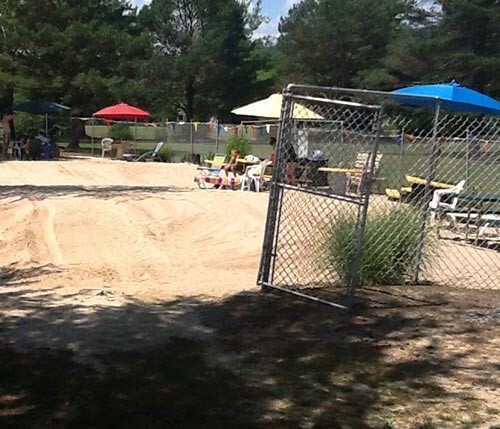 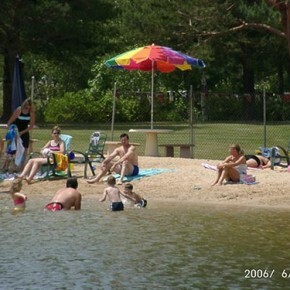 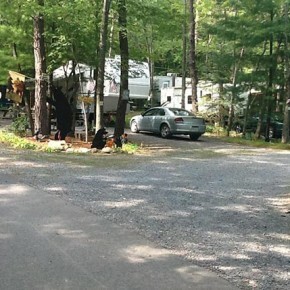 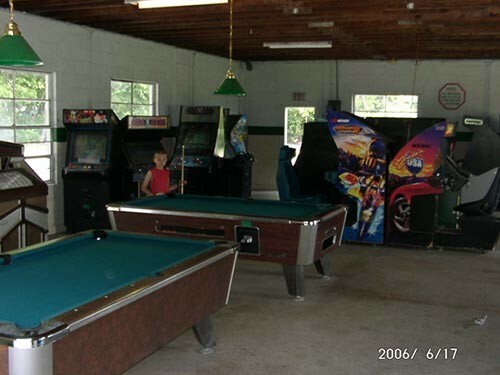 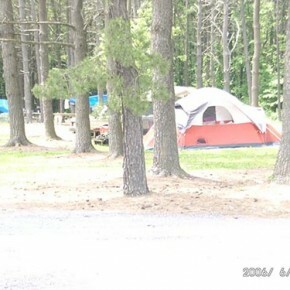 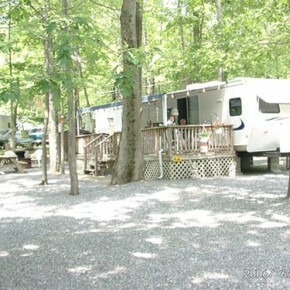 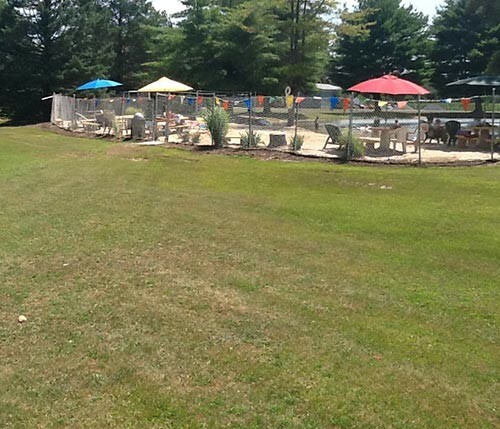 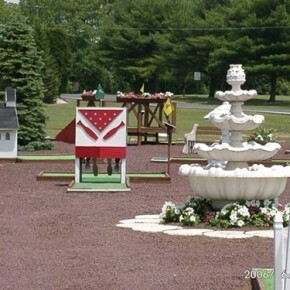 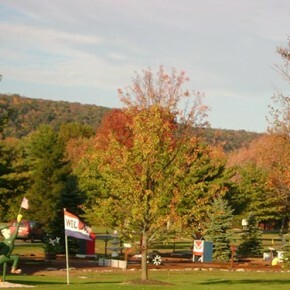 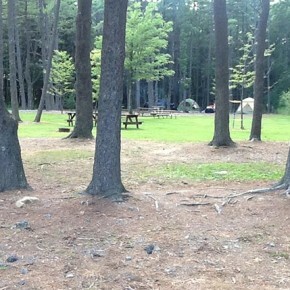 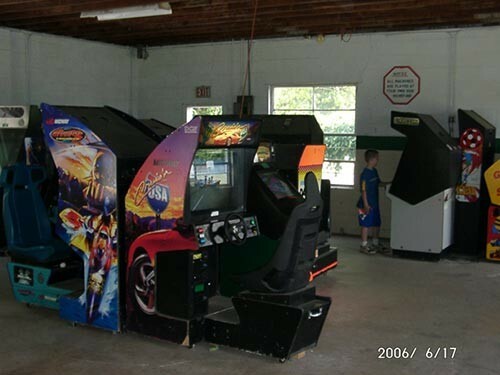 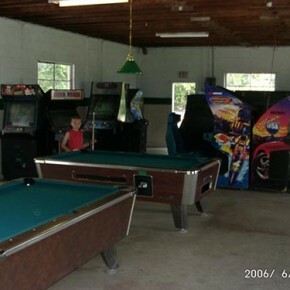 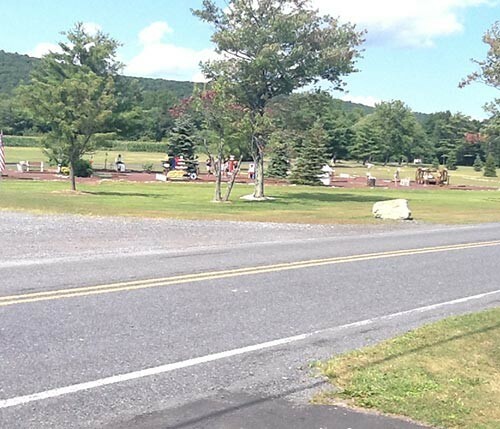 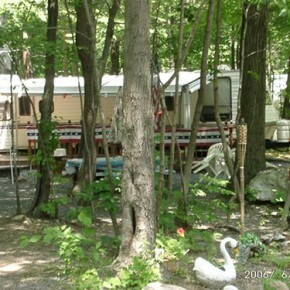 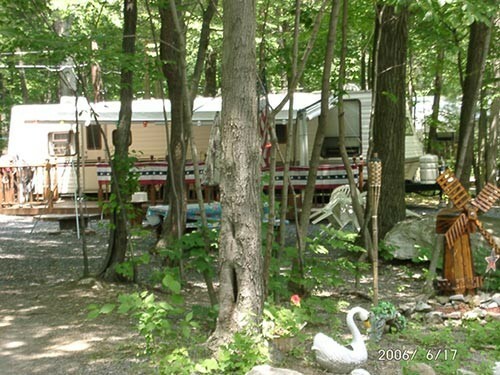 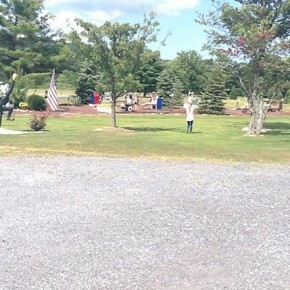 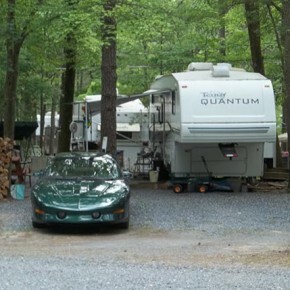 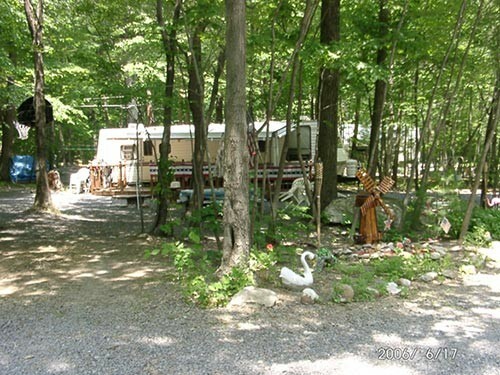 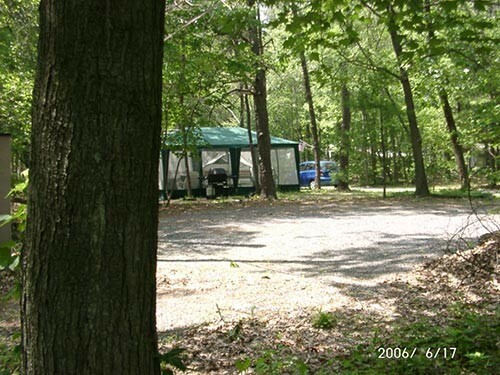 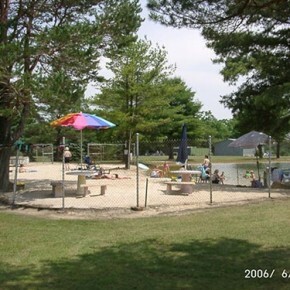 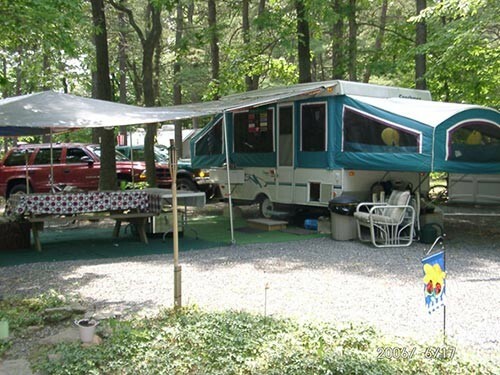 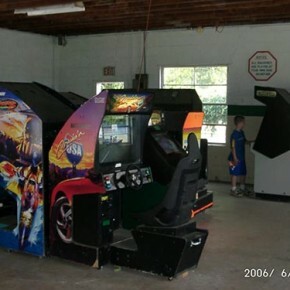 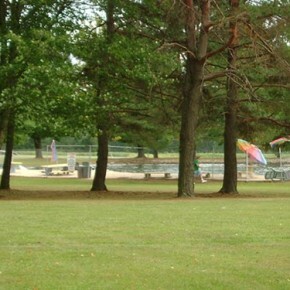 Here you’ll find pictures of our campgrounds and the areas we have to offer for camping. 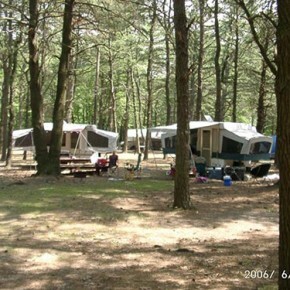 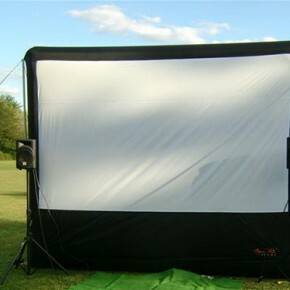 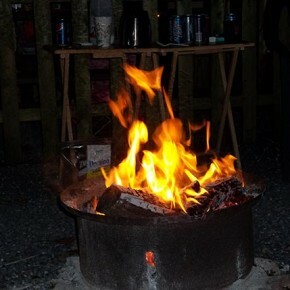 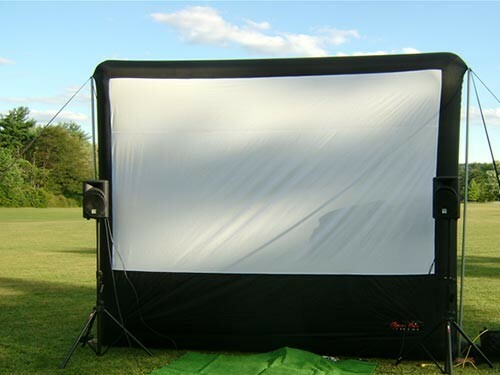 We offer many different amenities depending on what type of outdoor adventure you are looking for. 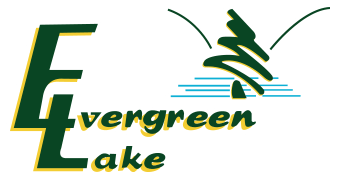 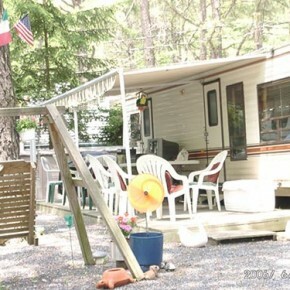 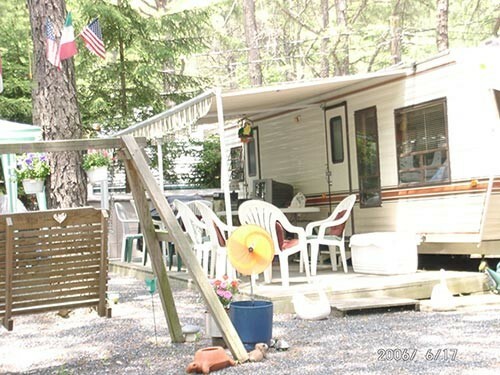 Whether you want to rough it completely, or if you want to have a site with full hookup, Evergreen Lake campgrounds can accommodate you.